Global warming. Going green. It’s on everyone’s minds at the moment, and at Culture Calling, we’re certainly not immune to this environmental itch. We’re not only passionate about the world of arts and culture, but about the world in general, and we want to do our part in protecting it. 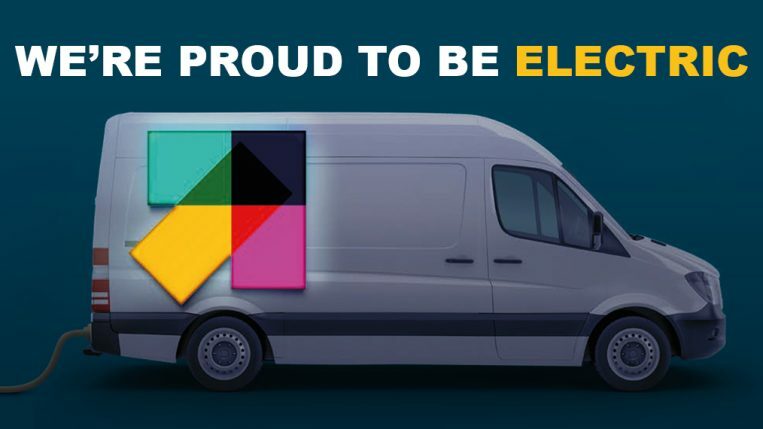 That’s why we’re proud to announce that we’ll be one of the first distribution companies in London to run an entirely electric fleet of vehicles. This November, we’ve exchanged our diesel vehicles with eight sparky Citroën Berlingos. Our switch to electric vehicles will help reduce emissions in the capital and improve the quality of the air we breathe, with the added benefit of a reduction in noise pollution. Our brand new high performing Berlingos are armed with electric batteries and charging points in our London Calling warehouse, so we’re maintaining our high quality print distribution service and driving for ‘economy, performance and responsibility, that is an energy revolution’*. Our next venture is to transform our fleet from diesel to electric across our nationwide networks, which we’re raring to get going next year! Take a look at the variety of print networks we have to offer, and you can rest assured that your campaign will be in green hands.